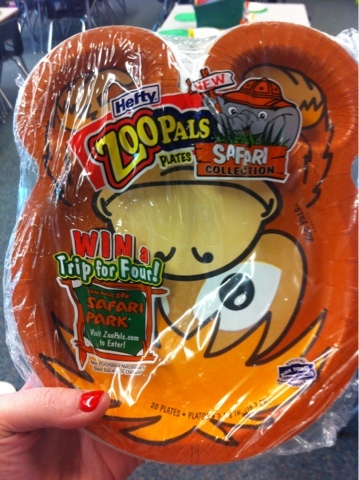 One thing I did go in for was a pack of Zoo Pal paper plates. (I am teaching the lowbie group for math this topic and they really need some help with understanding the conceptual side of addition.) 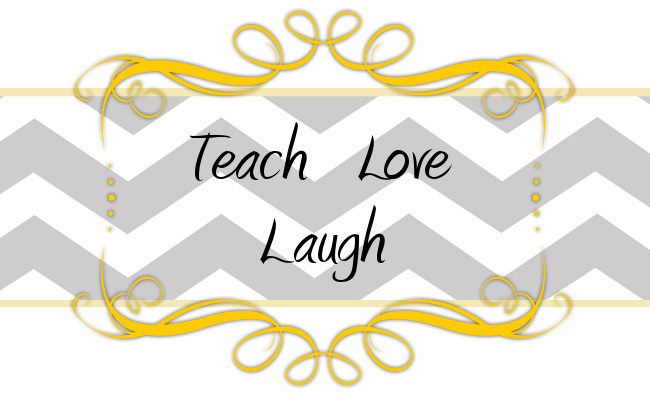 As I put the plates in my cart I thought: blog post! I didn't want others in the aisle to think I was a total weird-y for taking a photo of the Zoo Pals plates on the shelf, so I refrained until I arrived a school this morning. Because they have 3 separate compartments they are perfect for use with small manipulatives. We start by representing a part in each small compartment and then joining the parts in the large compartment to make the whole. Does anyone else have a simple little tip to share? Katie and I would love hear your great ideas!! This is a great idea!! Love it:) I'm a Target junkie too... always going in with a plan , coming out with the question... How did I spend this much money??? Ha! Great idea! They will love doing math with those plates! Yay for Target! Love that idea. I've seen those plates before, but never purchased any! I'll have to get some this week! Thank you!